2 weeks til ALEX 2018! With ALEX 2018 fast approaching it’s time for a round-up of what’s in store. The show will again be returning to the Nottingham Belfry, a modern yet friendly conference and spa hotel on the edge of the city. Located just a mile from junction 26 of the M1 and only 15 miles from East Midlands Airport, it’s easily accessible by car and even plane! “ALEX is a unique trade show dedicated solely to the Auto Locksmith industry, which KAPdiagnostics are proud to sponsor again in 2018. Its specialist characteristic enables the space and time for attendees to get to the real nuts and bolts of key issues, developments & products facing the market at the current time. 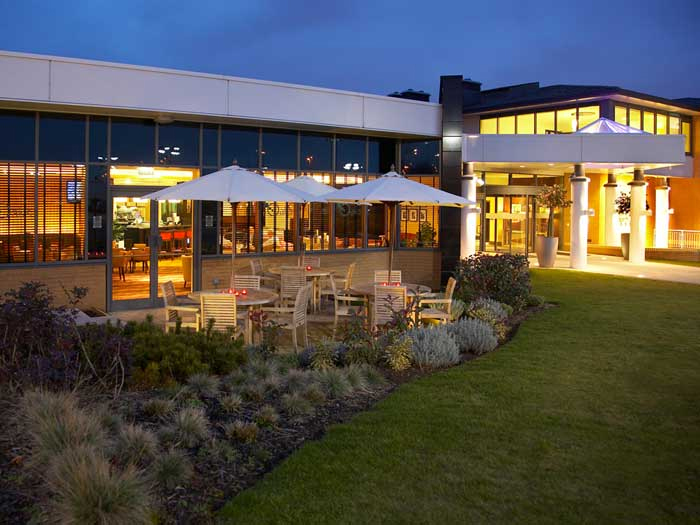 Ideally located at the Belfry Hotel, Nottingham. Venues seminar space enables live vehicle training/demonstrations which we, along with other exhibitors, are able to bring our development teams here to show the latest functionality in practice. Autowave – With humble beginnings as a sole trader in the late 90s installing car radios in the back of a van across Nottingham and London. Autowave have grown to be one Europe’s leading auto locksmiths, providing keys for every car on the market. Access2 – Access2 is an independent UK-based business which specialises in master keyed cylinder locks and access control systems. They’re bringing a new product, the Vanlock, to the show. TEVO – fresh from a successful show at Lockexpo in March, TEVO join us at ALEX with their demo van. While you’re at the show make sure to take advantage of the free demonstrations and workshops available! KAP Diagnostics will be conducting live vehicle demonstrations, showing yet to be released AVDI Abrites key programming software on one of the latest most popular vehicles on the market today which is currently not possible by any tool. This will be the first public demonstration. Hickleys will have two workshops, one on the Honda CRV 2017 and another on Mercedes remote key programming. Lockdecoders will be demonstrating the Miracle A9 and launching something new and top secret! The show takes place again at the Nottingham Belfry, a conference hotel with a gym and spa, extensive parking, great food and coffee on-site. Our allocation of rooms at the special show rate have sold out, but there are still some great deals to be had and last we checked the hotel still had some availability that weekend, so don’t miss out! Pre-register for your chance to win a Lenovo tablet! If you pre-register AND attend on the day you will be entered into a prize draw. The winner will take home a Lenovo Tab 3 tablet! Don’t forget that even if you have attended previous shows, you must register again for this one. Go ahead – do it now!